View vendors & venues around San Juan. 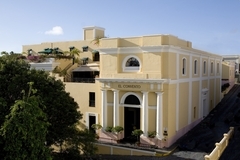 Connect with couples in San Juan. 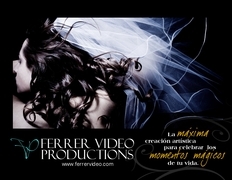 View real wedding profiles in the San Juan area. View photos from around San Juan.